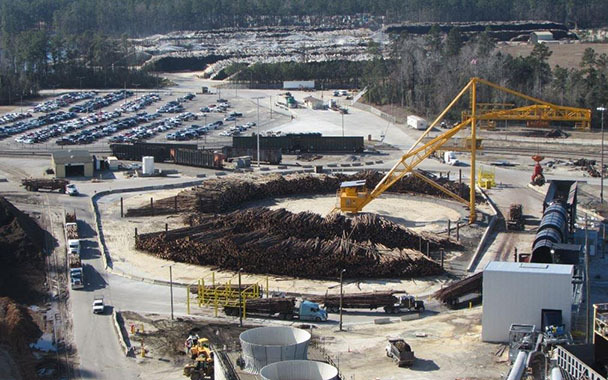 Wood yard modernization project: Mid-South Engineering provided engineering services to support the brownfield installation of a new wood yard from the entrance road to chip screening. 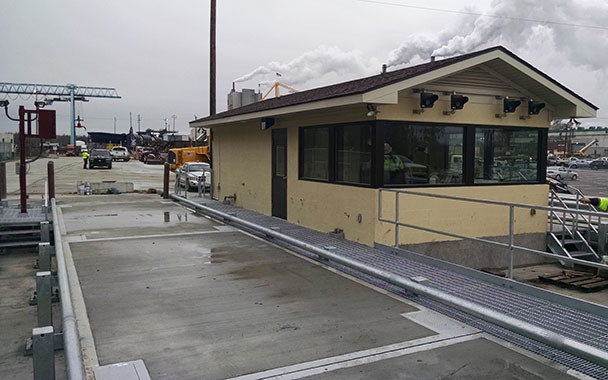 Services included complete civil engineering, roadway design, custom scale house and new scale installation, and foundations for a new radial crane. 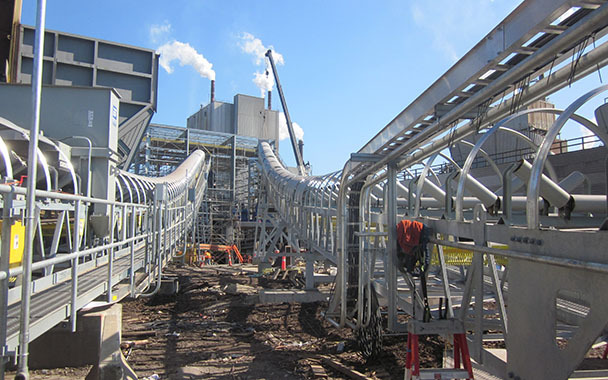 Additional services included EPC vendor coordination and “balance of plant” piping and electrical engineering. Full-time on-site construction coordination was also provided for the duration of construction.